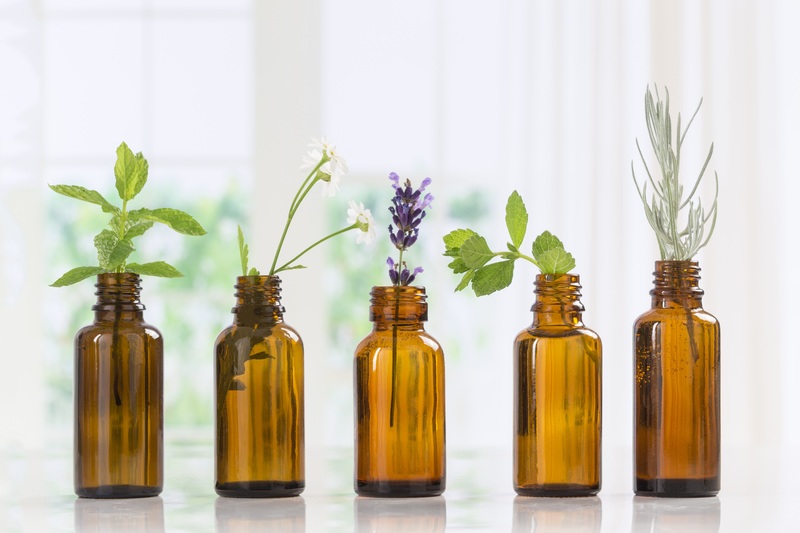 By inhaling the aromas from Essential Oils, you can stimulate a part of your brain that plays a role in emotions, behaviours, sense of smell and long-term memory. With the busy season coming up, we have found a blend of Essential Oils to put your mind at ease and to clear your focus. - Add this blend to a diffuser or humidifier and turn on while you sleep or meditate. - Add a few drops of this blend to to a warm bath. - Make a hot or cold compress by soaking a towel or cloth in water, add the essential oils, and then applying to the desired area. - Add the blend to a lotion or moisturizer and then apply to skin.